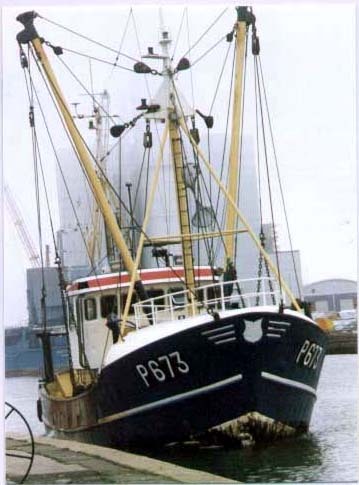 26 fishing boats (13 full time) work from Shoreham catching whitefish and shellfish. Cod and Whiting are the main fisheries in winter, with Plaice in spring, and Sole (pic), Turbot, Brill, and Rays in summer. Lobster, and Edible Crabs are potted. Cuttlefish are caught. Small catches are of Black Bream, and Bass are also commercially viable fisheries. Grey Mullet are also caught. Mussels and Spider Crabs, are also fished for. There are incidental fish catches and Red Mullet and Gurnard are often seen on the fishmonger slabs. Whelks used to be fished for. Golden-grey Mullet have also been caught. 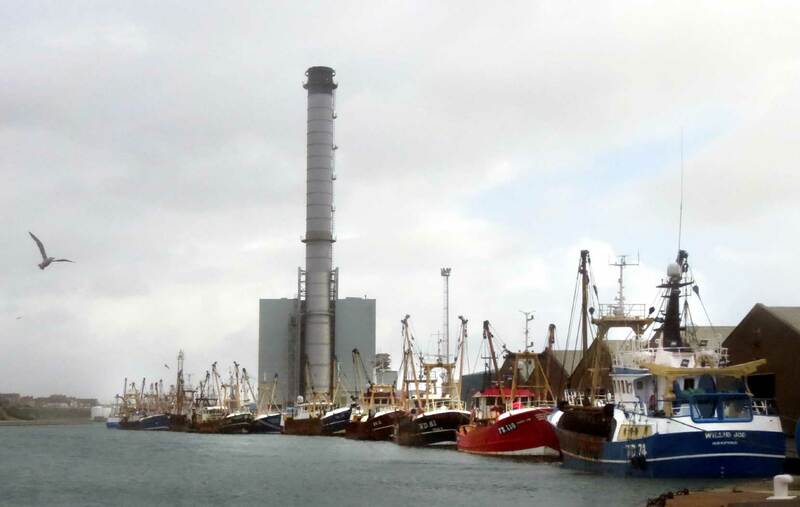 Four of the trawlers are large offshore boats. (References are available). This 1997 information is now out of date. MAGP Deal 1997 : Eastern Channel (Area VIId) Cod and Sole are DR stocks. 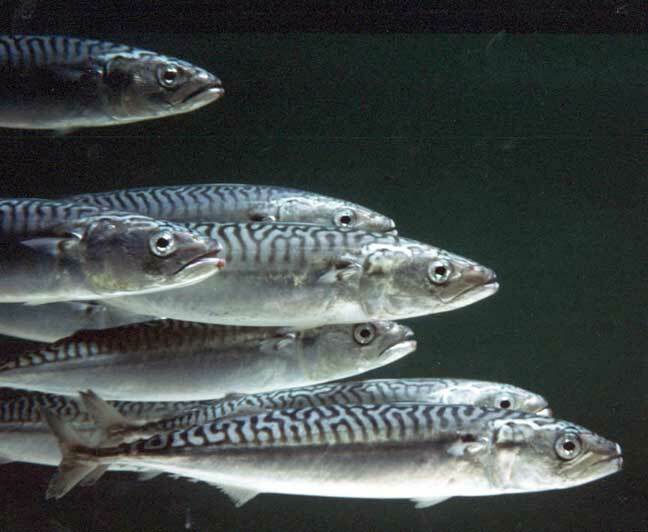 Herring, Mackerel, Haddock, Hake, and Monkfish are OF stocks. DR = seriously depleted, 30% cut in effort, OF = overfished, 20% cut in effort. FE = fully exploited, no reduction in effort required. 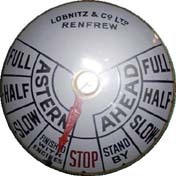 The Oyster fishery off the Sussex coast became important after the arrival of the railways in the second half of the 19th century. The abundance of oysters resulted an influx of fishermen from East Anglia and brought prosperity to the town. 20,000 tons of oysters were sent to London from Shoreham in one year. There was an oyster pound for underwater storage of oysters in the River Adur at Ropetackle and old oyster shells can be found over the mussel and cockle beds. Oysters can be discovered cemented to groynes and rocks in the lower estuarine reaches of the River Adur. It is the European Oyster, Ostrea edulis. By the beginning of the 20th century the oysters were fished out as an economic catch. Attempts to regulate the fishing were unsuccessful. 1869 The height of the Oyster fishing industry, with a total fishing fleet of 295 boats employing 740 men and 89 boys. The oysters, which brought prosperity to the whole town, were fished out, and by 1913 the fishing fleet had fallen to 184 boats employing 397 men. Mackerel, Bass, Cod, Black 'Skimmer' Bream, Sole, Flounder, Dogfish, are caught regularly on rod and line, with catches possible from the shore. Monkfish, Squatina squatina, are found close inshore and a specimen fish of 30 kg has caught out of Shoreham. Thornback Rays, Raja clavata, also enter shallow water, although the adult specimens will be at greater depths. Other fish from the shore include Dab, Plaice, and Pouting. Boat fishermen will also catch Conger, Garfish, Brill, Gurnard, Horse Mackerel, Lemon Sole and occasionally Pollack. Uncommon captures: Electric Ray, Tope. Pair trawlers from Newhaven fish for Bass very close in shore off Shoreham-by-Sea on 3 occasions, on one occasion with two pairs (4 trawlers). August 1998: Large Bass continue to be taken from the shore and piers at Shoreham-by-Sea, Sussex. The latest weighed 6.35 kg (14 lb). 6 December 1997. A Sea Bass, Dicentrarchus labrax, weighing 7.94 kg (17 lb 8oz) was caught on rod and line by Thang Nguyrn of Shoreham-by-Sea from Brighton Marina. This is a very large Bass. A 2 metres + long Mako Shark, Isurus oxyrinchus, was caught three miles off Brighton by a cod fishermen and brought into Monteum Fish Market at nearby Shoreham-by-Sea. The Mako weighed 180 kg (400 lb). The largest shark normally caught in Sussex seas is the Tope, Galeorhinus galeus, and then only occasionally. Rarely Porbeagle Sharks, Lamna nasus, have even been caught, but this is my first report of a Mako. The consensus of opinion now reckons this capture was a Porbeagle (a Cornish name), Lamna nasus. If you have seen the colour photograph, the fish is undoubtably a Porbeagle.